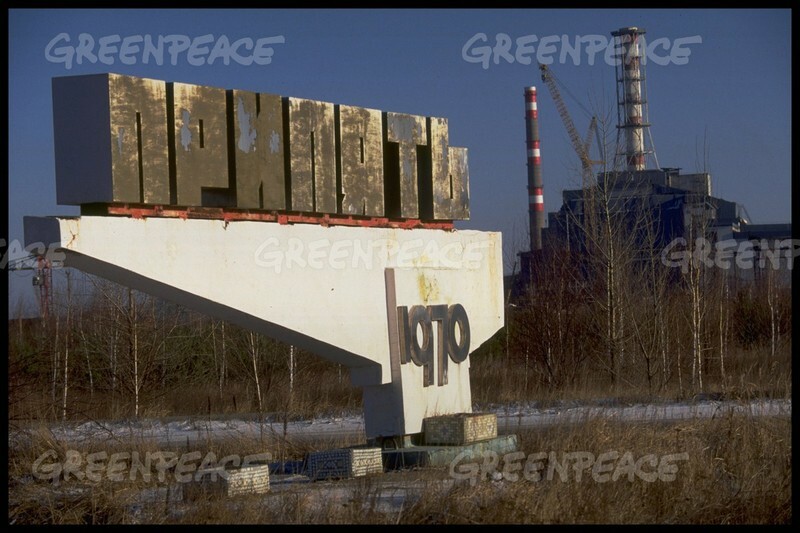 The first ten years in Pripyat after the accident at the Chernobyl nuclear power plant. What happened in the city after nearly 50,000 people left it, leaving everything as it was. After a special announcement (notification by radio) at 14 o’clock on April 27, buses and specially equipped vehicles were delivered to all the entrances of the city houses. Evacuation of the population was carried out within 2.5-3 hours. 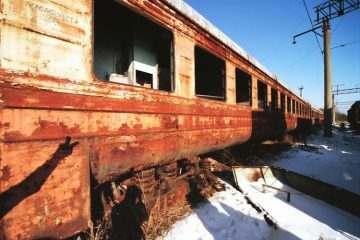 About 50 thousand people were evacuated from Pripyat and Yanov station. 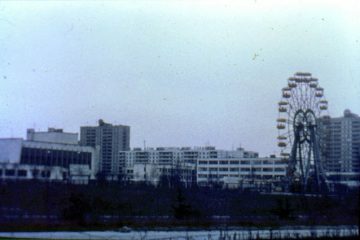 In the first days after the accident, the population from the near zone (10 km) of the Chernobyl NPP was evacuated. It should be noted that bus drivers who participated in the evacuation of evacuated citizens of the city stayed more than 12 hours in heavily contaminated areas and also received high doses of radiation. On May 2, the leadership of the state headed by the Chairman of the Council of Ministers of the USSR NI Ryzhkov and the leadership of the Ukrainian SSR arrived in the region of the accident. 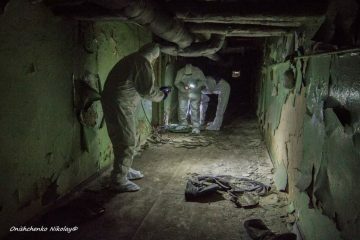 On that day, on the basis of the report of the members of the State Commission, specialists and doctors, a decision was made to evacuate the population from 30 km of the Chernobyl nuclear power plant and a number of other settlements outside. 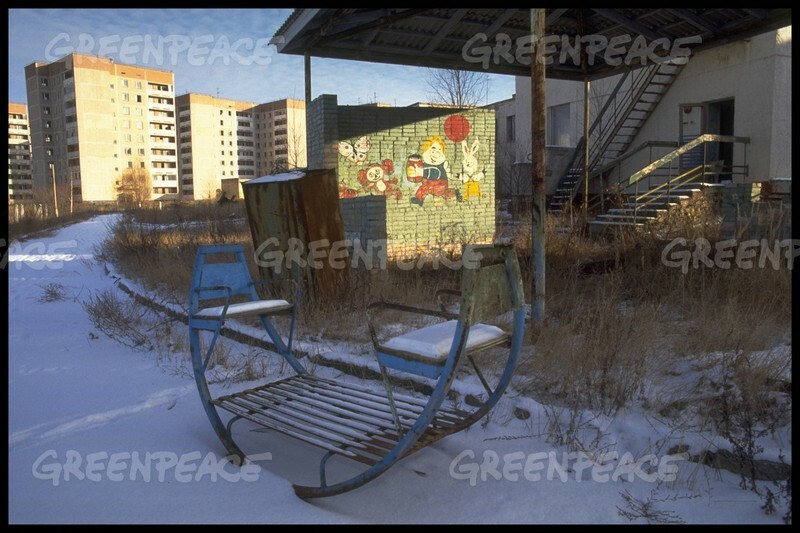 In general, until the end of 1986, 188 settlements (including Pripyat) were evacuated and 116,000 people were resettled. At the same time, about 60 thousand head of cattle and other farm animals were exported from the 30 km zone. 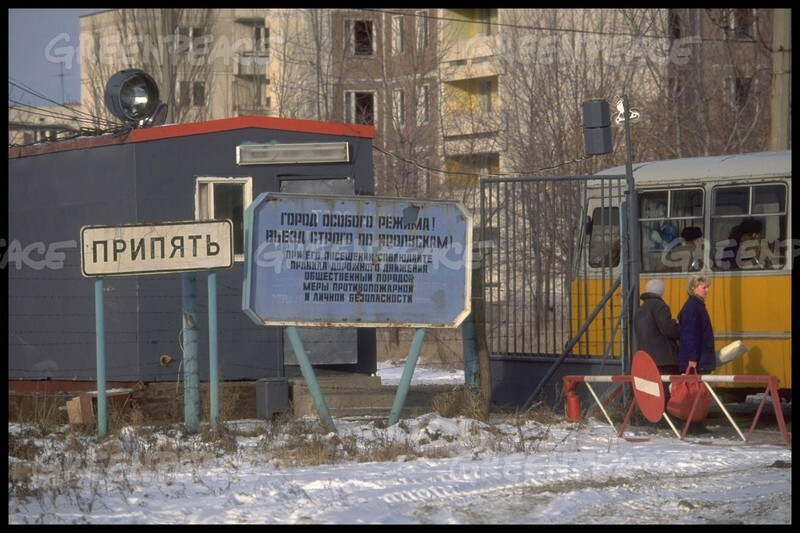 Evacuation of the population from all areas of the exclusion zone lasted from April 27 to August 16, 1986. The city in these years is not overgrown, but is already well-ransacked. 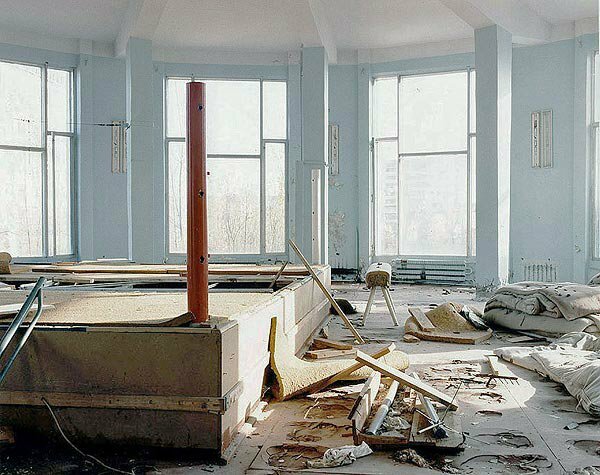 Apartments and establishments of the city are already empty, many where the windows are broken. 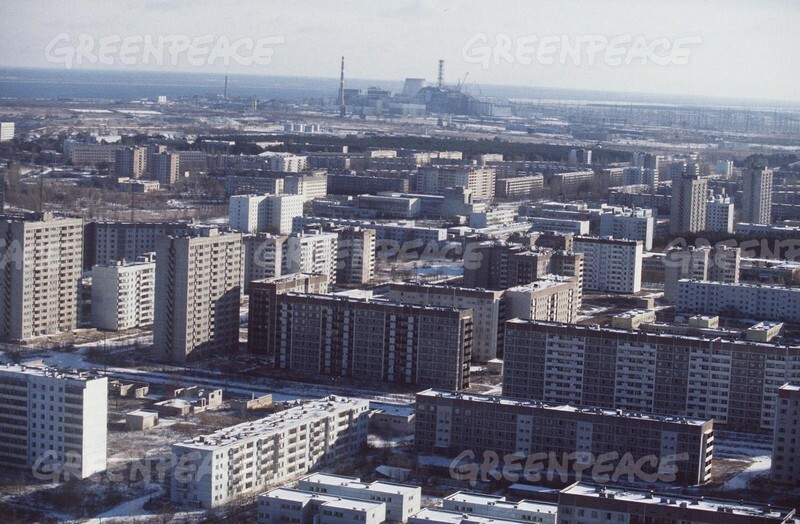 After the evacuation, decontamination of Pripyat, and the collapse of the USSR, the city was going through hard times. 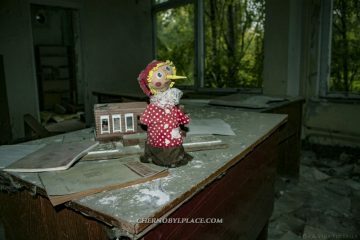 Since the formation of the Chernobyl nuclear power plant zone, hunting there has been strictly prohibited, but more and more amateurs of the “safari” have appeared. They penetrated the zone through the passes, or penetrating the symbolic perimeter of the barbed fence. In addition to poachers, looters worked in the zone, which were not disdained by domestic utensils and conservation. 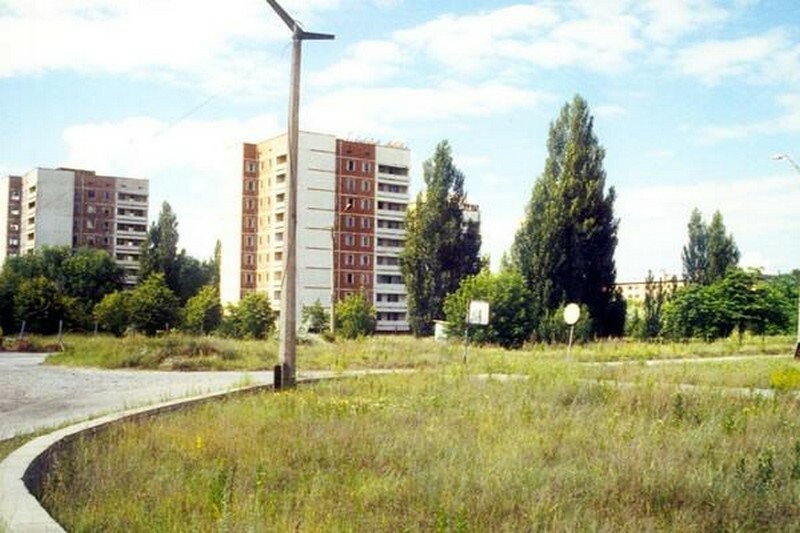 About 19 kilometers of the perimeter of the zone from Belarus did not have a fence. There were no police posts and guards in this corridor. 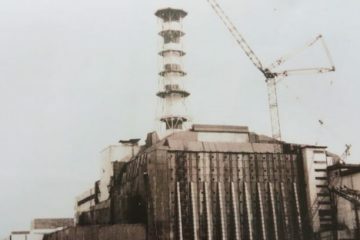 The background values ​​there were so high that it made no sense even to send out orders there: people could get the maximum radiation doses in a short period of time. 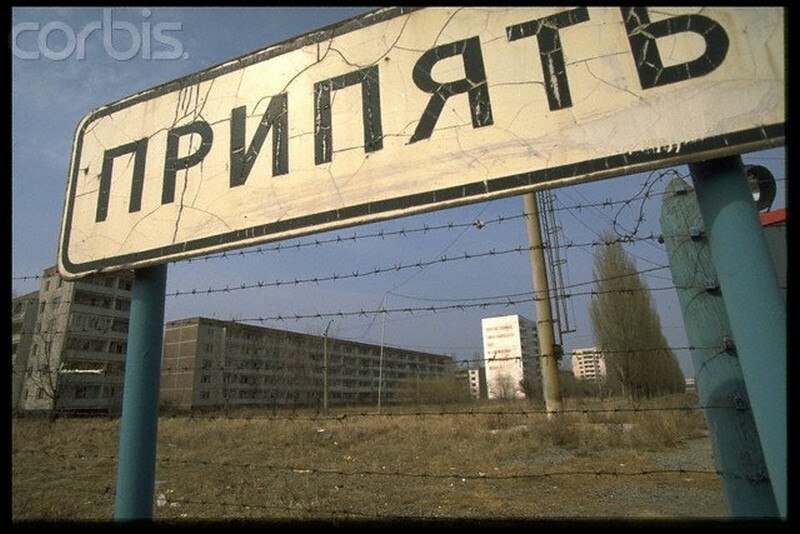 There were several institutions working in the city: a laundry that washed the things of workers of the Chernobyl zone, as well as a sewage treatment plant that cleared water for enterprises and the Chernobyl nuclear power plant. Everyone remembers the “dashing” 90-ies, when the power of the police a little weakened, and banditry flourished in the country. 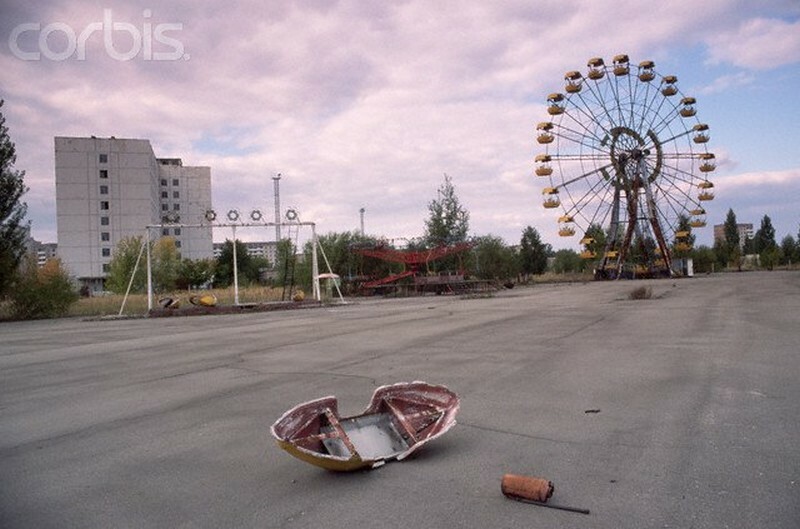 Pripyat was a tasty morsel for those who like easy money. 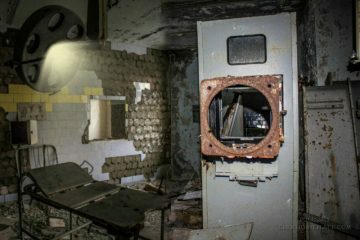 The so-called marauders tried to illegally take out of the Chernobyl zone everything that can be sold: metal, valuables, wood. There were cases of poaching. 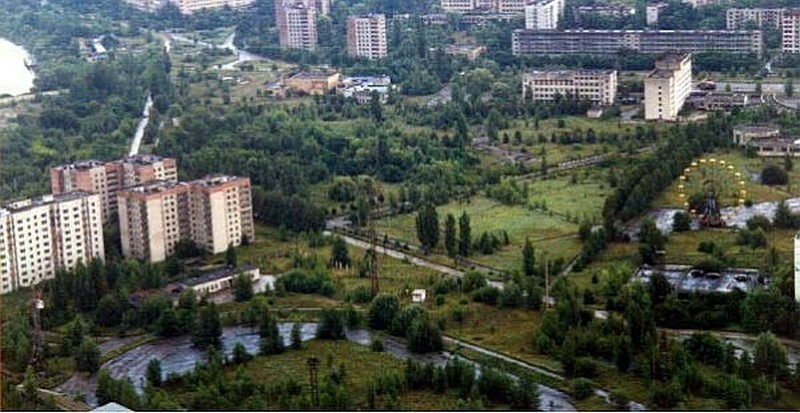 If we move away from the material topic, we can say how terribly Pripyat looked in the first ten years after the Chernobyl accident. Empty streets, abandoned animals. Traces of life and its complete absence. In the open windows the wind disturbs the curtains, under the windows lie somebody’s slippers and a teddy bear. There are cupboards and armchairs at the entrances. 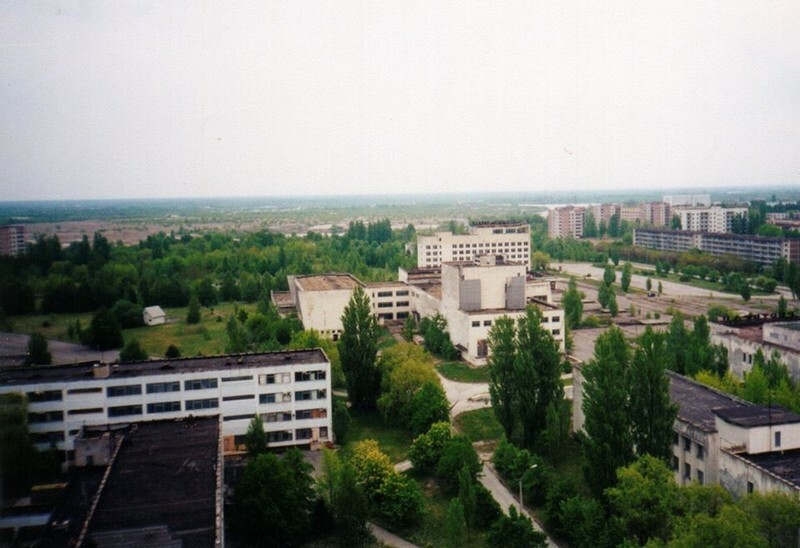 Due to the fact that people left Pripyat, he was nicknamed the city “ghost”.